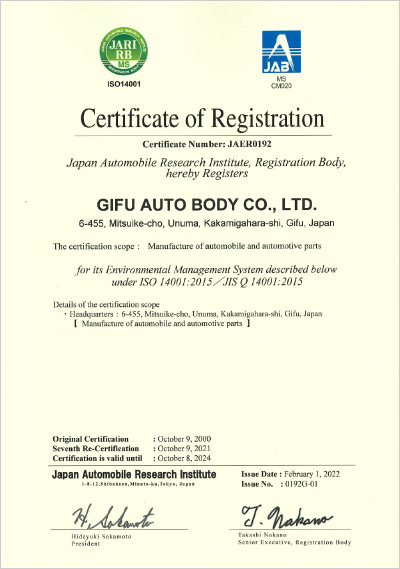 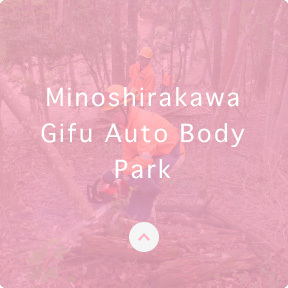 Environmental initiatives | Gifu Auto Body Co.,Ltd. 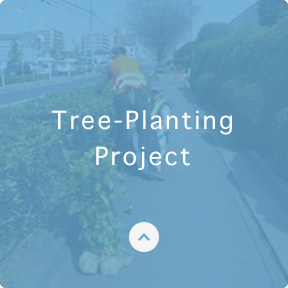 Based on our guiding principle of "The Customers First, Contribution to Society, and Respect for Humanity," we are highly aware of the important task of environmental conservation by all persons. 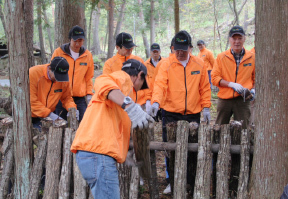 Hence, our goal is to protect the environment on the regional scale and then the global scale. 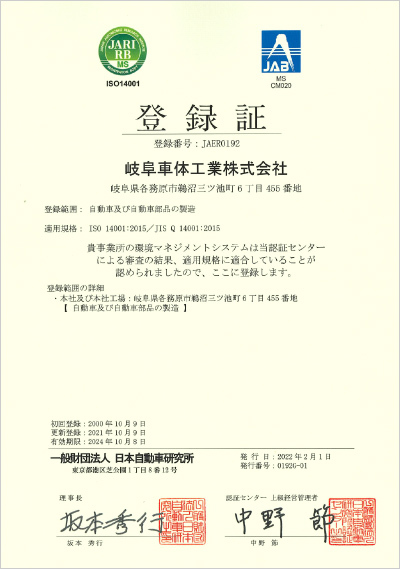 We acquired ISO 14001 certification in October, 2000. 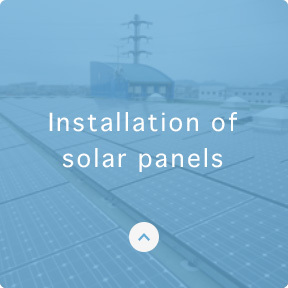 We have installed a solar power generation system on the roof of our main building (generating power equivalent to ten households), achieving a 19,800 kg reduction in yearly CO2 emissions. 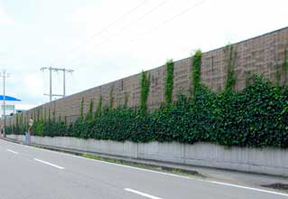 This is equivalent to the effect of planting 1,000 trees. 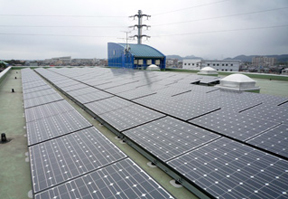 We will continue to gradually expand the system. 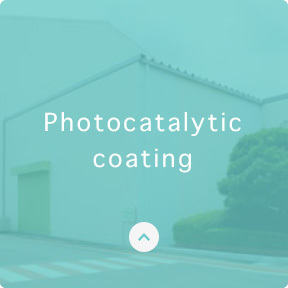 We have applied a photocatalytic coating to the walls of our plants, which breaks down and eliminates NOx gases, cleaning the air. 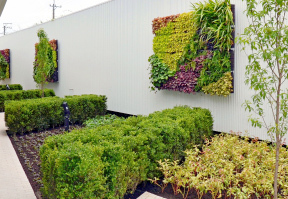 This coating is also self-cleaning and helps insulate the buildings. 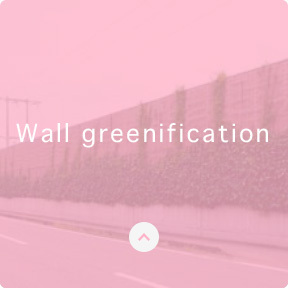 We are greenifying our walls to improve the local scenery, fight heat island effects, improve soundproofing, and help purify the air. 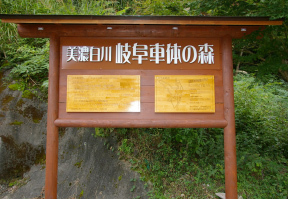 With the cooperation of the town of Shirakawa, we are engaged in an environmental conservation initiative to protect forest resources and prevent global warming in a 4.7 ha greenbelt in the town. 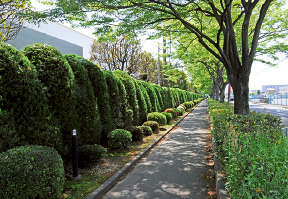 Not only in our business premises, but in the local areas we have been promoting a green environment even around the surrounding city sidewalks. 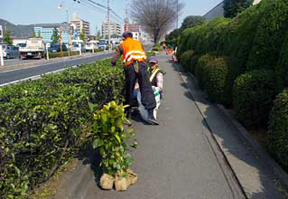 Employees are aware of the importance of environmental beautification, we also conduct regular clean-up activities as well to encourage these voluntary activities. 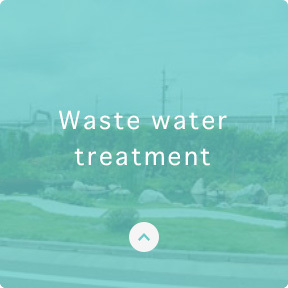 We treat all of our plants' waste water ourselves and have passed internal standards that are even stricter than what is required by law.